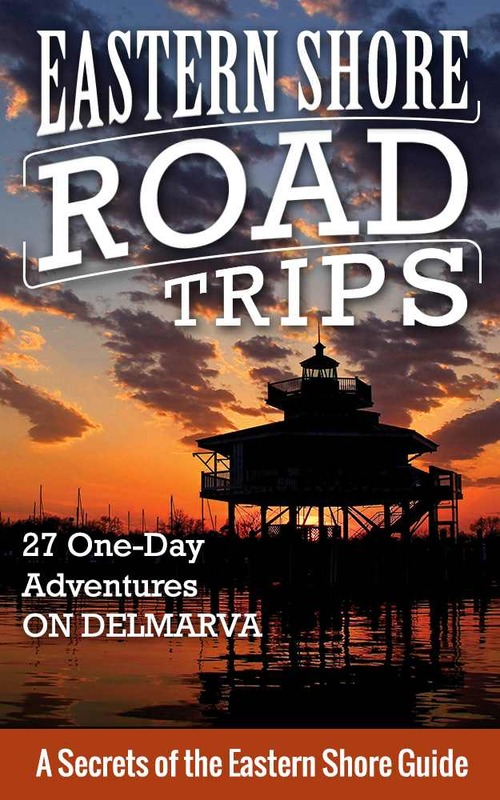 Much more than a traditional travel guide, Eastern Shore Road Trips is full of tales from days gone by and insights into the character and culture of the storied Delmarva Peninsula. Join award-winning writer Jim Duffy on 27 fun excursions along the back roads, into the quaint towns, and out to the sweetest scenes on the Eastern Shore of Maryland, the Eastern Shore of Virginia, and in Southern Delaware. Whether you’re a road tripper or an armchair traveler, you’ll gain a fresh sense along the way for what makes this legendary place an American treasure of the first order. The book is organized into six sections, each containing a number of different Road Trips. The book is the work of award-winning writer Jim Duffy, whose Secrets of the Eastern Shore website and Facebook page are the go-to sources for travel tips and interesting stories about the Eastern Shore of Maryland, the Eastern Shore of Virginia, and Southern Delaware. Find the Kindle version on Amazon here. If you’d like me to sign the book prior to shipping, enter any special message you’d like here. Your adventures on Delmarva are about to get a lot more fun and interesting. The first Secrets of the Eastern Shore guidebook is now available. It’s called Eastern Shore Road Trips: 27 One-Day Adventures on Delmarva. The book has been at and near the top of several best-seller lists online, including #1 in Hot New Releases in U.S. Travel and #1 among all books in the Mid-Atlantic Travel category. Here is the page where you can find out how to buy Eastern Shore Road Trips at stores and events on the Delmarva Peninsula. 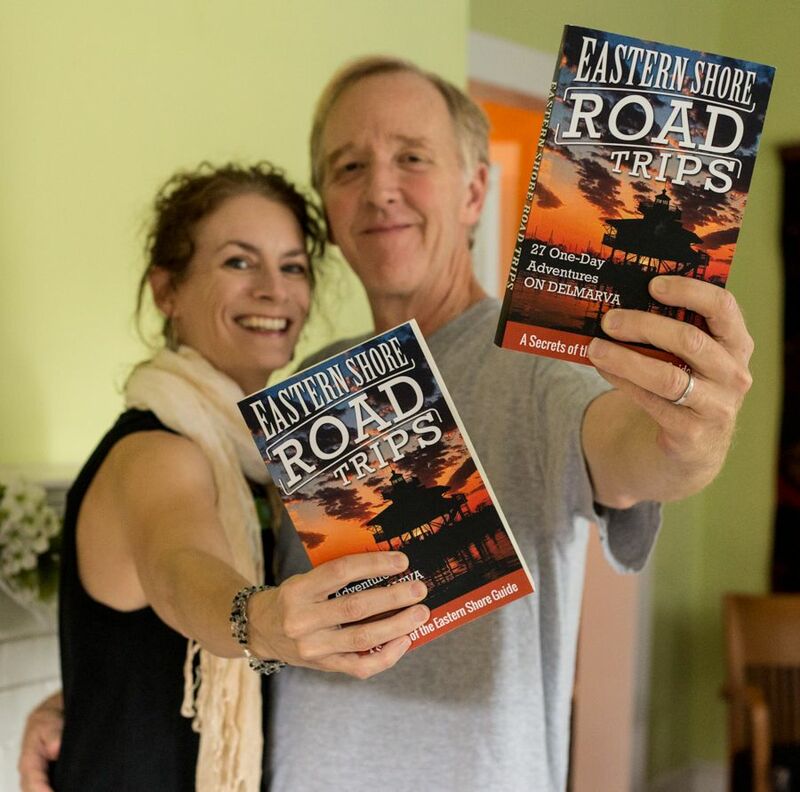 And here is where you can buy the Kindle version of Eastern Shore Road Trips on Amazon. 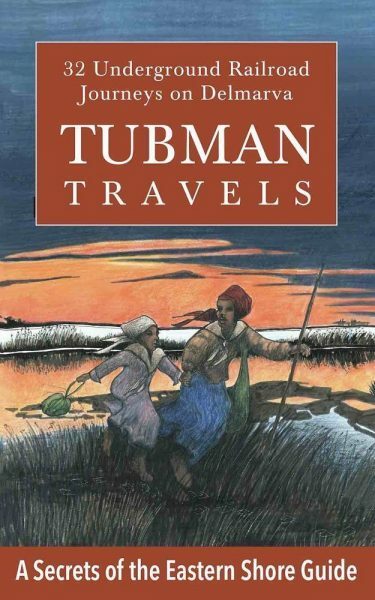 Much more than a travel guide, Eastern Shore Road Trips is full of tales from days gone by and insights into the character and culture of the storied Delmarva Peninsula. Join award-winning writer Jim Duffy and his wife, the photographer Jill Jasuta, on 27 fun excursions along the back roads, into the quaint towns, and out to the sweetest scenes on the Eastern Shore and in Southern Delaware. Trips range from up in Chestertown, Maryland and Rehoboth Beach, Delaware to down in Cape Charles, Virginia. Whether you’re a road tripper or an armchair traveler, you’ll gain a fresh sense along the way for what makes this legendary place an American treasure of the first order. Eastern Shore Road Trips delivers the travel info you need to get out and go, while also while telling a slew of fun stories about makes the Eastern Shore and Southern Delaware so special. The “adventures” here run the gamut, from sweet small towns to gorgeous back roads, remote beaches, and interesting little parks and museums. to lighthouses, skipjacks, and more. Here is a fun collection of quotes from readers who have purchased the book. Here, once again, is where you can buy Eastern Shore Road Trips in print and Kindle versions on Amazon. And here is the page where you can find out how to buy Eastern Shore Road Trips at stores and events on the Delmarva Peninsula and beyond. Don’t see a trip here that you were hoping to see included? Well, everybody who buys the book will have the chance to download a 3-trip bonus PDF. And there is more to come–I am deep into the writing of a collection of 27 more Road Trips!